This extraordinary New York Times bestseller reexamines a pivotal event of the civil rights movement—the 1955 lynching of Emmett Till—“and demands that we do the one vital thing we aren’t often enough asked to do with history: learn from it” (The Atlantic). But what actually happened to Emmett Till—not the icon of injustice, but the flesh-and-blood boy? 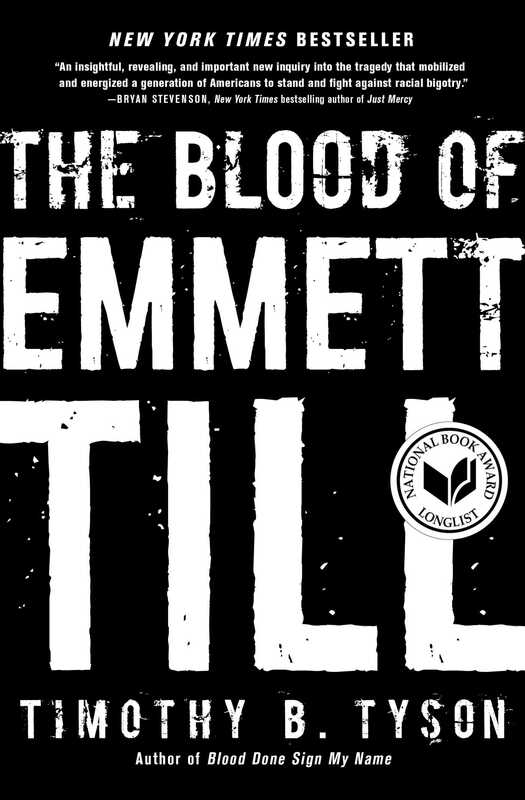 Part detective story, part political history, The Blood of Emmett Till “unfolds like a movie” (The Atlanta Journal-Constitution), drawing on a wealth of new evidence, including a shocking admission of Till’s innocence from the woman in whose name he was killed. “Jolting and powerful” (The Washington Post), the book “provides fresh insight into the way race has informed and deformed our democratic institutions” (Diane McWhorter, Pulitzer Prize–winning author of Carry Me Home) and “calls us to the cause of justice today” (Rev. Dr. William J. Barber, II, president of the North Carolina NAACP). 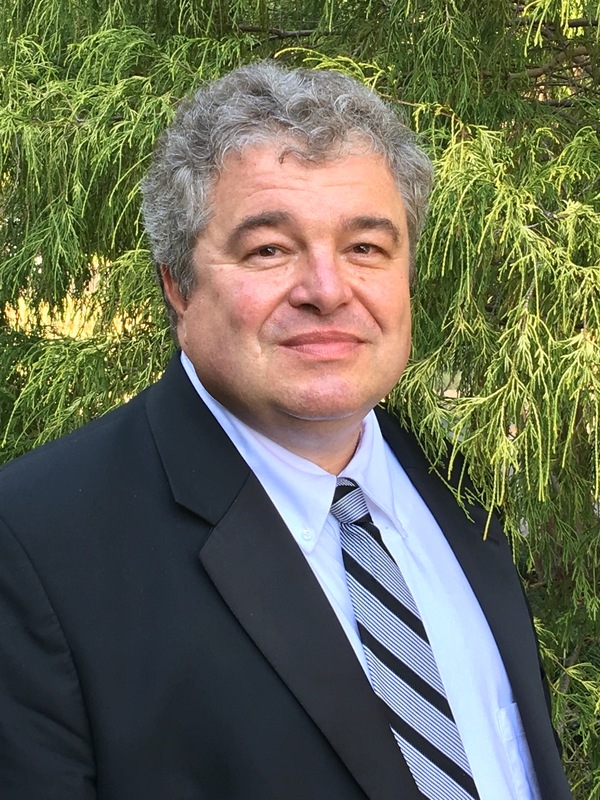 Timothy B. Tyson is Senior Research Scholar at the Center for Documentary Studies at Duke University, Visiting Professor of American Christianity and Southern Culture at Duke Divinity School, and adjunct professor of American Studies at the University of North Carolina. He is the author of The Blood of Emmett Till, a New York Times bestseller; Blood Done Sign My Name, a finalist for the National Book Critics Circle Award and winner of the Southern Book Award for Nonfiction and the Grawemeyer Award in Religion, as well as the basis for a feature film; and Radio Free Dixie: Robert F. Williams and the Roots of Black Power, winner of the James Rawley Prize for best book on race and the Frederick Jackson Turner Prize for best first book in US History from the Organization of American Historians, and the basis for the prize-winning documentary Negroes with Guns: Rob Williams and Black Power. He serves on the executive board of the North Carolina NAACP and the UNC Center for Civil Rights.